From telephone poles to roads, the infrastructure we take for granted requires ongoing management to function. Utilities and civil workers are often required to travel to remote areas or locations with damaged communications infrastructure to perform these tasks. The work performed by the Bonneville Power Authority (BPA) is a prime example of this in action. The utilities service manages infrastructure over a 300,000 square mile area of mostly remote mountainous forest in the US Pacific North West (BPA factsheet). By land size it maintains assets in an area larger than Texas – keeping everyone connected despite these challenges requires robust and reliable off-the-grid communications. 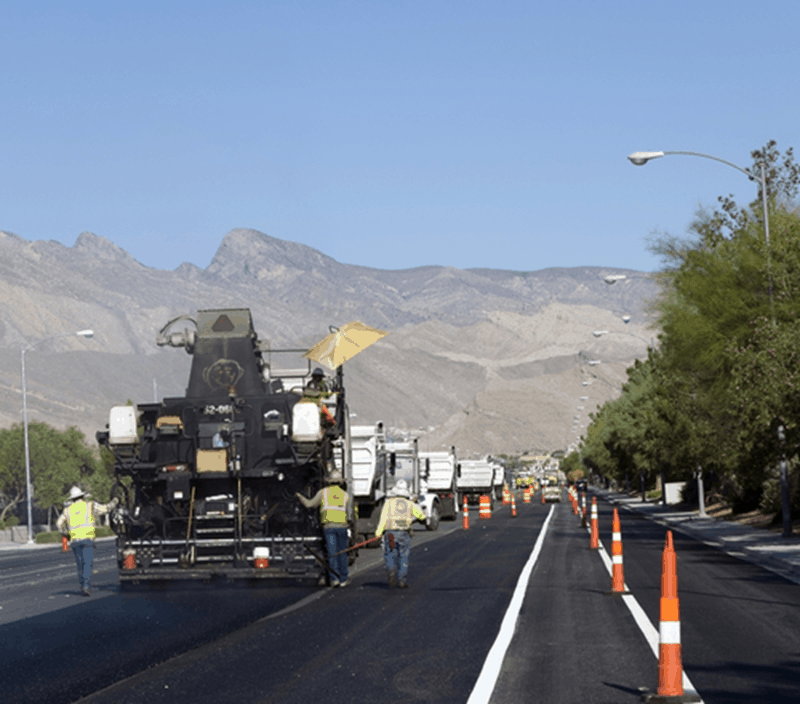 Road construction and maintenance is a key project that requires infrastructure-free communications. This encompasses a range of organisations charged with protecting lives and responding to dangerous situations. Groups include rural firefighters, the police service and private security firms in rural areas. Accurate and secure communications are essential to how these enterprises operate – lives could be on the line. That means conventional phone or internet communications, where a message may fail to deliver when needed or a conversation cut out, isn’t a viable option. Like critical response organisations, medical services in rural areas need to be able to communicate accurately on-the-go. This colossal undertaking isn’t possible with conventional communications – there simply isn’t the infrastructure to support it. That’s where medical services rely on more robust communications systems such as HF radio. Why does HF radio suit robust infrastructure-free communications? Organisations that rely on accurate communications for critical operations need HF radio. No other communications system offers unparalleled reliability and security in transmitting data from remote locations or areas where infrastructure is non-existent. HF radio uses ionospheric transmission to send and receive radio data. HF radio waves transmit via the ionosphere. 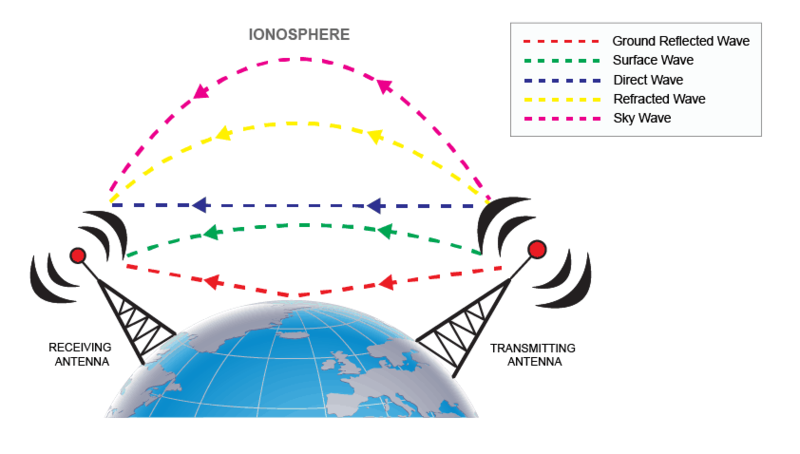 This occurs when signals sent from a radio device are transmitted towards the Earth’s atmosphere. This data ‘bounces off’ the ionosphere and back towards the ground, where it’s picked up by transceiver tuned to the appropriate radio bandwidth. There’s no need for telephone lines or broadband – all operators need is a HF transceiver and an antenna to transmit radio signals across thousands of kilometres. HF radio is made further robust for infrastructure-free communications through its interoperability. Leading equipment can be integrated with other radio devices in the field or interconnected with VHF radios to transmit data over close range. This means operators are never stuck when needed, especially when sending information between long-range communications and shorter range VHF bands. 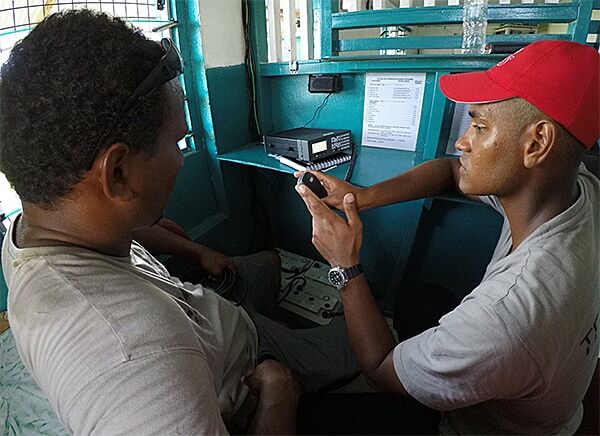 Barrett’s commercial HF radio equipment has helped operators worldwide, including in Tuvalu. • Tanzania Wildlife Management Authority, which operates across the nation’s remote game reserves to manage wildlife levels and protect against poachers. • Tuvalu’s National Adaptation Program of Action, which was set up to improve severe weather warning and response on the Pacific islands. • West Midlands Fire Services, the second largest fire service in the country and responsible for coordinating the UK International Search and Rescue organisation’s communications. For more information on our range of robust commercial HF equipment, contact the Barrett sales team today.